Addressing a rally in Theni in Tamil Nadu, Modi had said the Left and the Muslim League are playing a dangerous game on Sabarimala, and are initiating "to strike at the root of faith and aspiration". 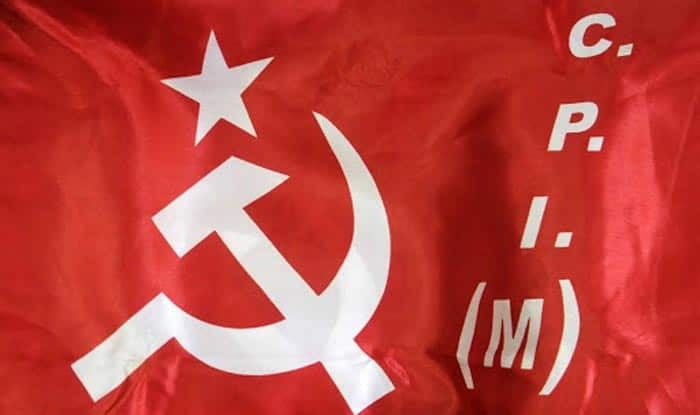 The CPI(M) on Tuesday wrote to Chief Election Commissioner Sunil Arora demanding action against Prime Minister Narendra Modi for allegedly violating the model code of conduct and communally polarising voters by making remarks on the Sabarimala issue. Addressing a rally in Theni in Tamil Nadu, Modi had said the Left and the Muslim League are playing a dangerous game on Sabarimala, and are initiating “to strike at the root of faith and aspiration”. In a letter to the CEC, party Politburo member Nilotpal Basu said the remarks made by the PM were a “flagrant violation” of the model code of conduct. “This is a clear example as to how Modi is not only violating MCC but also implicitly challenging the order of the Election Commission to refrain from using Sabarimala temple and Lord Ayyappa in the election campaign. To recapitulate, the LDF government has, time and again, reiterated that it does not stand against faith; but was confining itself to implementing the Supreme Court order/” Basu said. “Bringing in the question of faith and accusing the LDF government in Kerala, the prime minster was trying to appeal to the people belonging to the ‘faith’ which is clearly against MCC, as well as, your specific order,” he said, urging the poll body to take immediate appropriate action against Modi. In March, poll authorities asked political parties to refrain from soliciting votes in the name of Lord Ayyappa, the presiding deity of Sabarimala, in the elections. Sabarimala had witnessed frenzied protests over the women’s entry issue after the CPI(M)-led LDF government had decided to implement the September 28, 2018 Supreme Court verdict, allowing women of all age groups to offer prayers at the hill shrine.